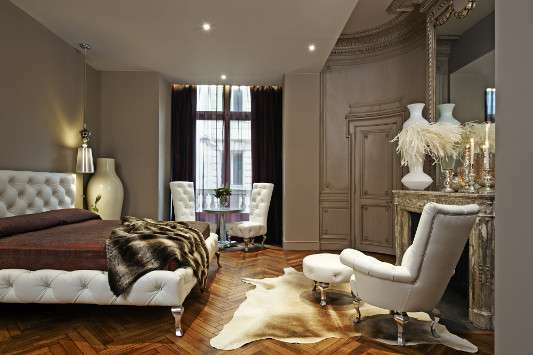 Boutique Hotels in France! 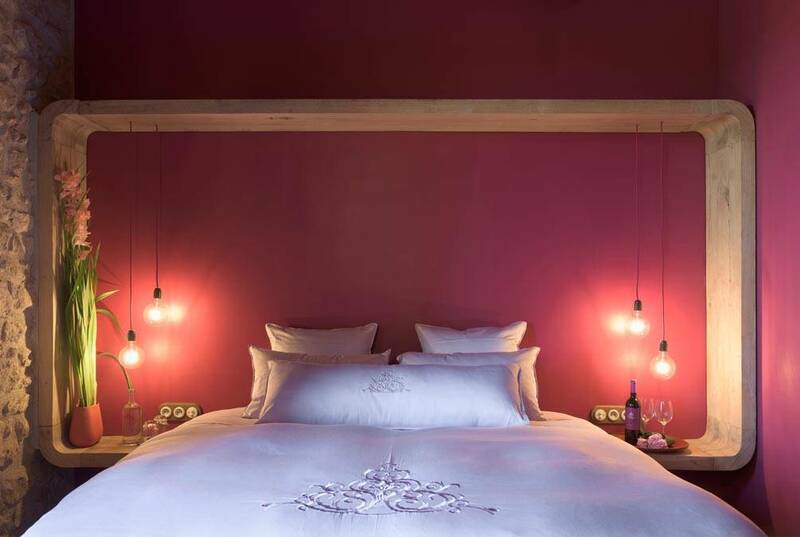 Rusticae exclusively selected the best boutique romantic & luxury hotels in France at the best prices. Visit Hotels, rural country houses or apartments. Enjoy our exclusive offers of Rusticae Hotels in France and discover all that this country has to offer. 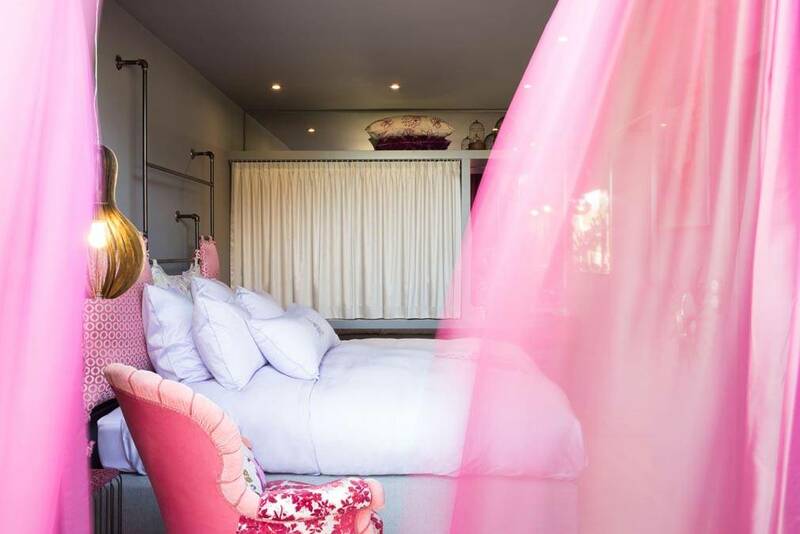 Boutique Hotels in France! 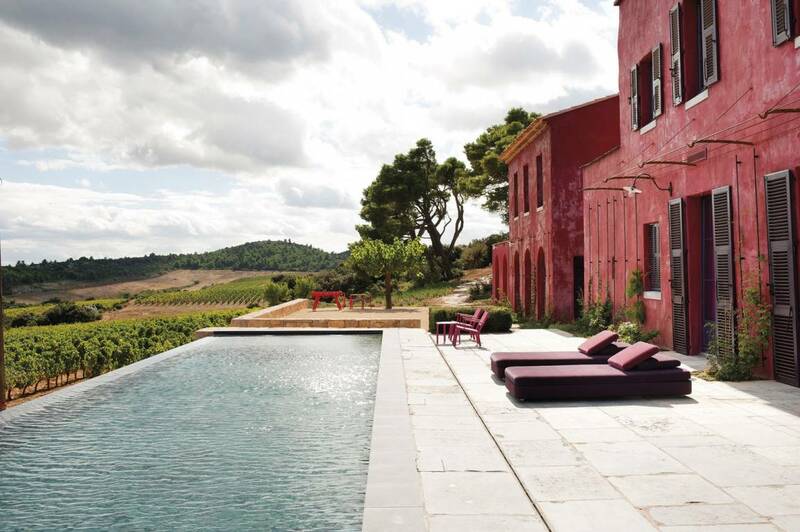 Rusticae exclusively selected the best boutique hotels in France at the best prices. Visit Hotels, rural country houses or apartments. Enjoy our exclusive offers of Rusticae Hotels in France and discover all that this country has to offer. France is one of the most visited countries in the world. Its regions host such a variety of landscapes, history, culture and traditions that it is impossible to resist its charms. 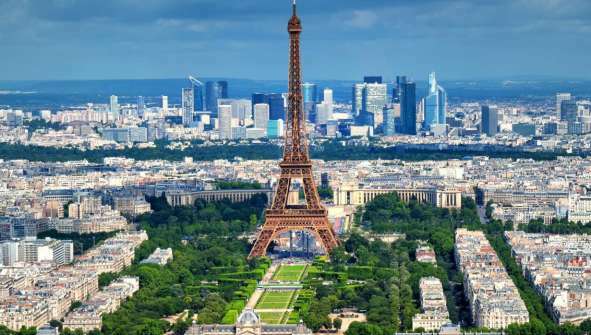 Its main attractions are Paris, its capital, and the Disneyland Paris amusement park. But if you really want to get to know France, don´t limit yourself to these locations but go and discover all of the other things France has to offer! Other places of interest in France are Bordeaux, Nimes, Avignon, Marseille, Toulouse, Lyon, the Dordogne Valley, Dijon, Canal du Midi, Strasbourg, the Regional Natural Park of the Vosges du Nord or the Gorges du Verdon. French gastronomy is a world-renowned for its quality and diversity. First of all, you have to know that traditional meals and dinners are based on five courses: appetizer, starter, main course, cheeses and dessert. A whole ritual! Famous cheeses, wines, breads and exquisite pastries, such as croissants. Among its most traditional dishes, you can savor ratatouille, snails, croque-monsieur (sandwich), stew of rooster with wine, stew of beef and vegetables, foie gras, cassoulet, chestnut jam, crepes or tarte tatin. Enough to choose from! .